A few years ago we helped launch a platform to showcase the power of creative communications to address some of the bigger social problems facing the world. That site, Creative For Good, with hundreds of case studies and expert commentary from dozens of countries, is now under refurbishment and should reemerge soon, bigger and better. But I can't help wondering if there's a more dynamic model to apply. Showing great examples is one thing; actually connecting creative people with charities and public sector organizations is another and potentially far more potent one. Couldn't there be a Tinder for causes and creatives? A match-maker for problems and solutions? Organizations describe their issue. Creatives show their ideas or areas of interest. 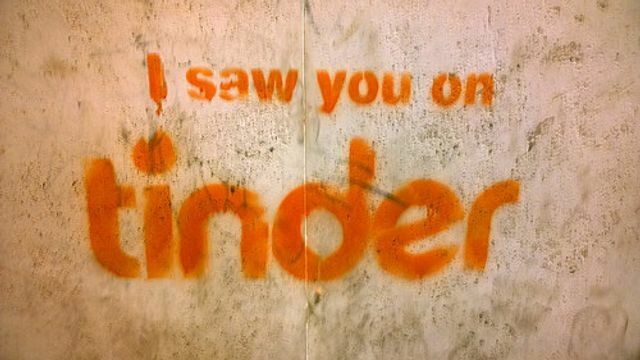 Swipe right for a match. form attracted more than 100 submissions from around the world, which were vetted by an advisory committee made up of 17 media, communications and social marketing executives.The campaigns featured on the platform included Hair for Hope, from Thailand, which serves to give hope to cancer patients; Operation Christmas, which encourages FARC guerrillas in Colombia to demobilize; Germany Will Find You, which raises awareness on missing children in Germany; and Bell Bajao, which aims to stop domestic violence in India.